If you want to pour transform your community, pour into children, and see God move powerfully in the generations coming up behind you, you won't want to miss this deep discussion on mentoring with Chris Tres. He's an inner-city pastor with a strong passion for the fatherless and orphaned kids in his own backyard. 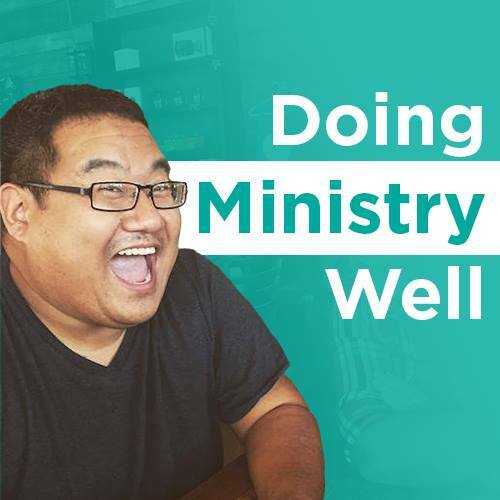 Today, he joins us to share about the importance of mentoring in ministry. Today, he joins us to share about the importance of mentoring in ministry. Using thought-provoking statistics and personal stories, he clearly paints a picture of how mentoring reflects the heart of God. As he points out, mentoring is powerful. It can be life-changing for a broken child and in an impoverished community. 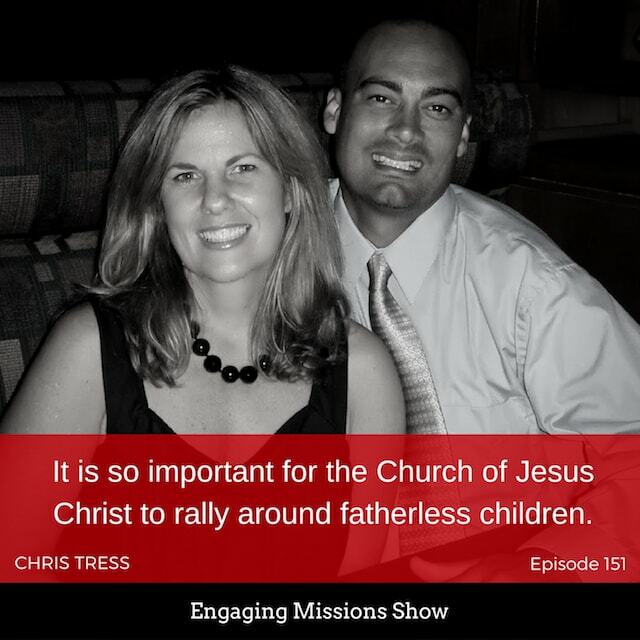 It is so important for the Church of Jesus Christ to rally around fatherless children. [10:31] – Is there a difference between discipleship and mentoring? [29:38] – What sustains you in times of difficulty? In essence, when we focus on what’s right before us, and we’re just obedient to where the Lord is leading us, the outcomes are up to Him. [35:26] – How can we best pray for and support you? Mentoring is a relationship that’s built on trust, on consistency, and hopefully founded in love. Mentoring and discipleship are one and the same.